Quick Keto Breakfast On the Go - 15 Top Ideas for Fat Burning from the Morning! Keeping a ketogenic diet, you are increasing the amount of food with high fat. Your food should contain a moderate amount of protein and be low carb! You drive your body into ketosis state when instead of using carbs for energy, you start burning fats as your main fuel. On your way to ketosis, you have to be very selective in every meal of the day, starting from a proper keto breakfast. 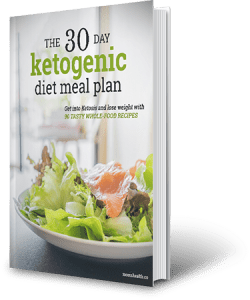 It might seem like a very complicated diet, but you will see from this post that starting a day on a keto diet will not make you feel like being on a diet at all! You can have two sausage patties with some tomato and cottage cheese. High fat, a fair amount of protein and very low carb. Does it seem like a diet for you? 🙂 See what I meant! Can I eat eggs on Keto diet? You can serve eggs the way you love it – boiled, poached, fried or scrambled. 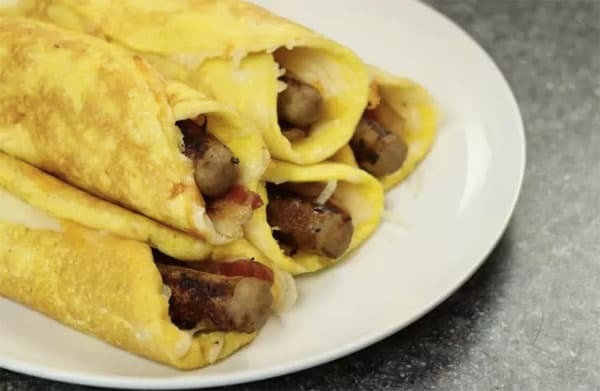 You can have an omelet with low-carb veggies and high-fat cheese. 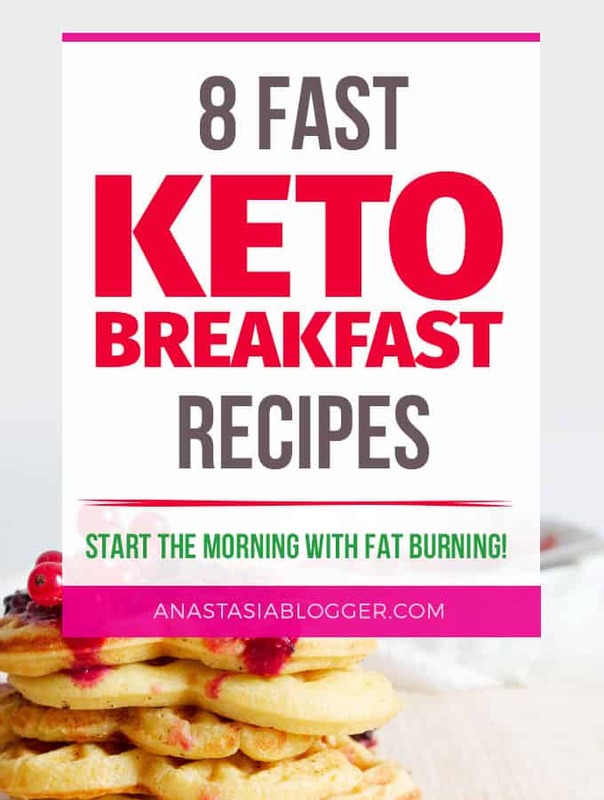 Now, let’s move to the best and easy Keto breakfast recipes I found for you! 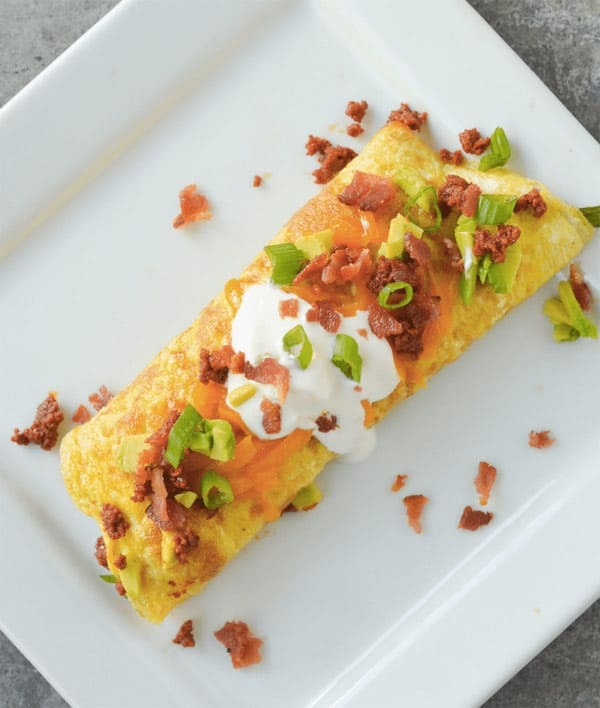 It can be something to make ahead, or a Keto breakfast on the go – I picked a wide variety of Keto ideas. 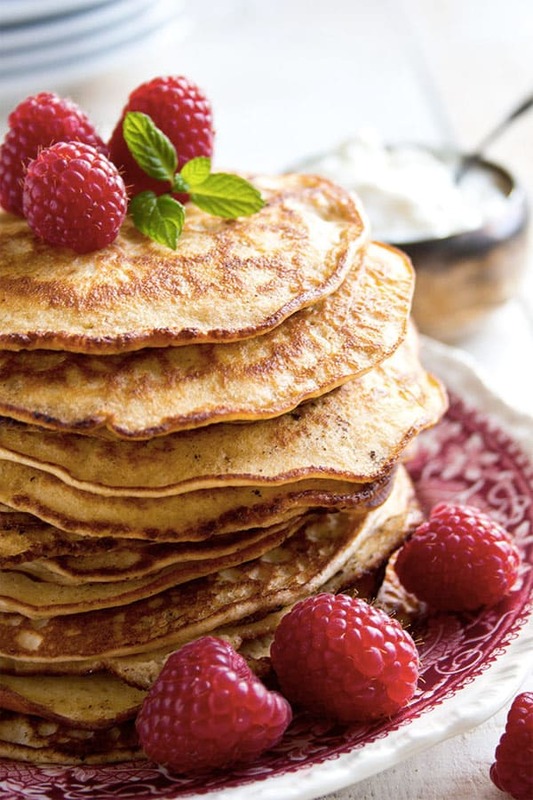 Enjoy your breakfast on a Keto diet! Lemon poppyseeds muffins made with Greek yogurt are keto, low carb, sugar-free and super moist. 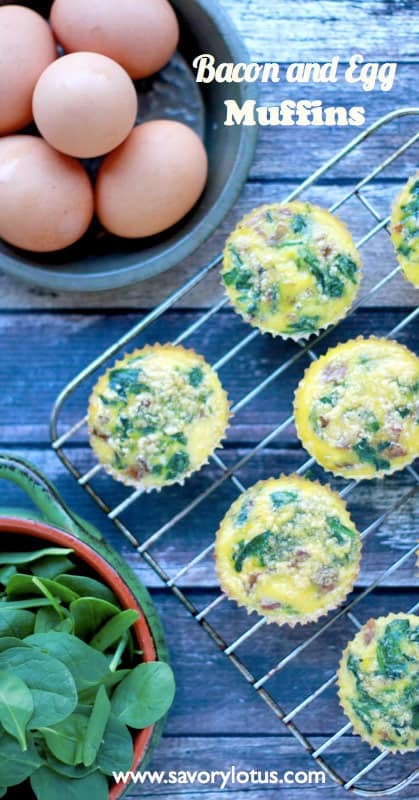 These low carb keto muffins are perfect for your morning breakfast. They are easy to make and healthy. They have such an amazing orange flavor. A very simple recipe of make-ahead Keto breakfast which you can easily have on the go and keep in the fridge for a few days. All you need – some eggs, bacon, and spinach. 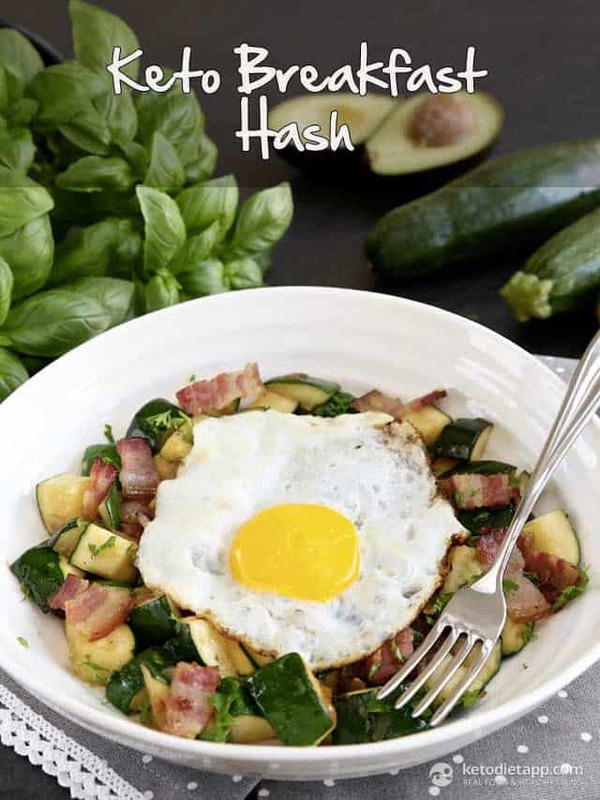 In this recipe, the author used zucchini instead of sweet potatoes to create this low-carb hash. 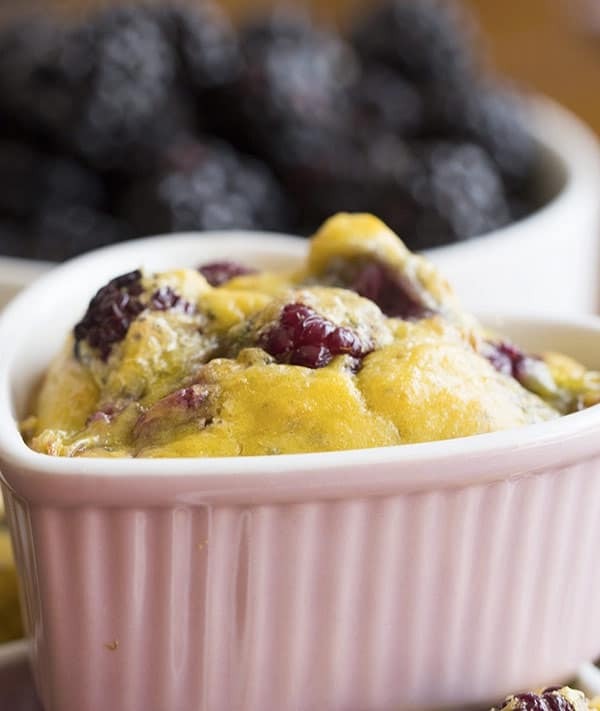 This recipe works great as a make-ahead Keto breakfast. You can freeze the wraps for the whole week! 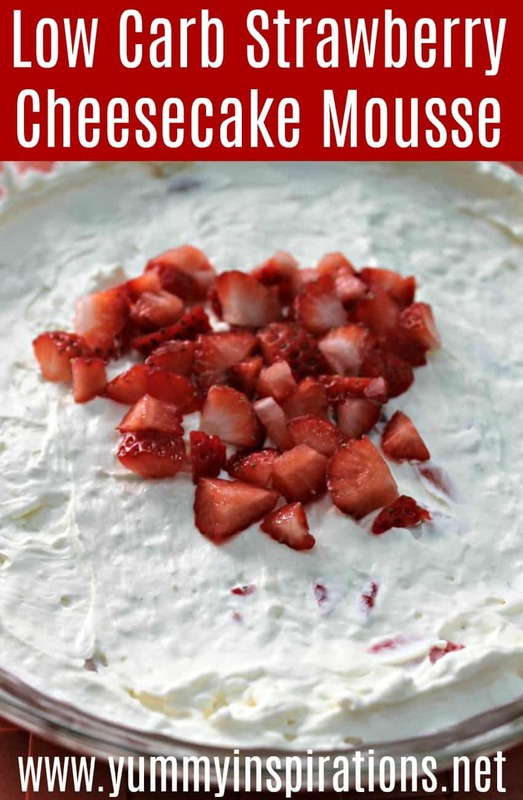 Keto Strawberry Cheesecake Mousse Recipe – Quick & Easy low carb summer dessert – no bake Ketogenic Diet cheesecake recipe with no crust. 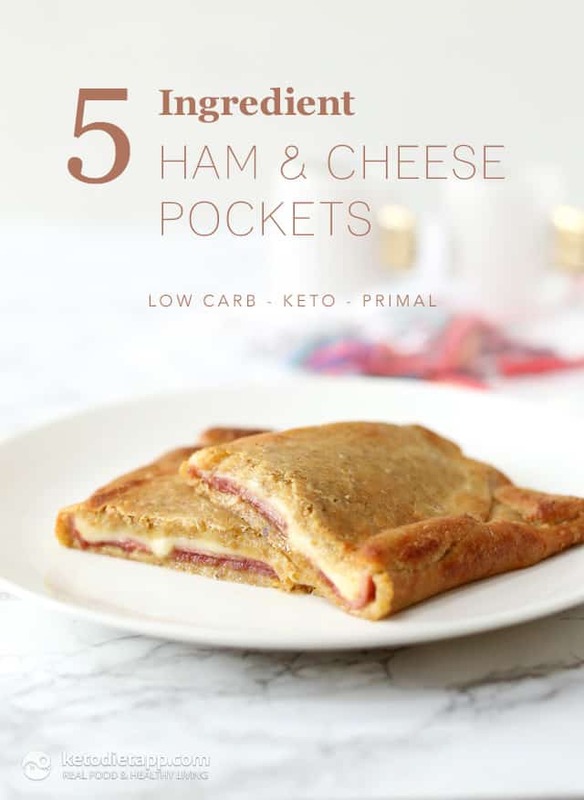 These 5-ingredient keto breakfast pockets are filled with ham and melty cheese. They’re easy to prepare, nut-free, grain-free and egg-free and can be prepared in under 30 minutes. 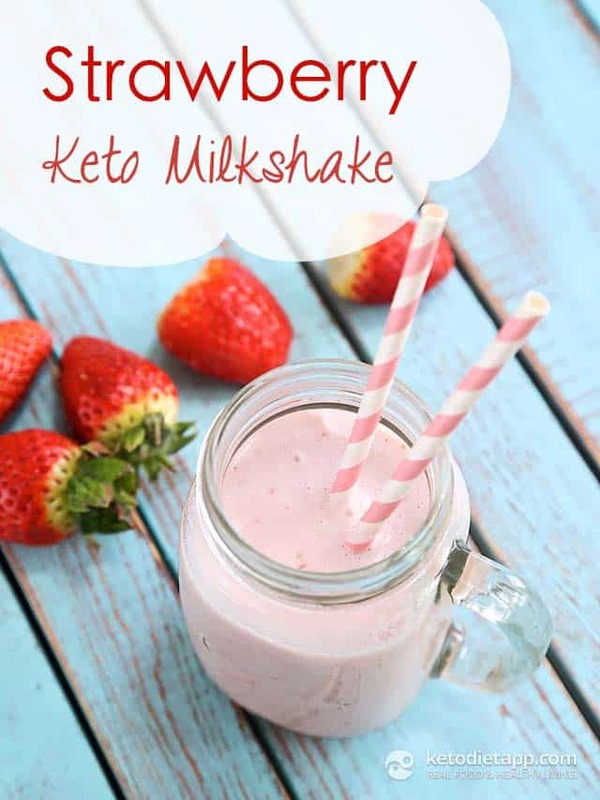 This tasty Keto Shake is so satisfying and creamy that it is hard to believe it is within the Keto guidelines. 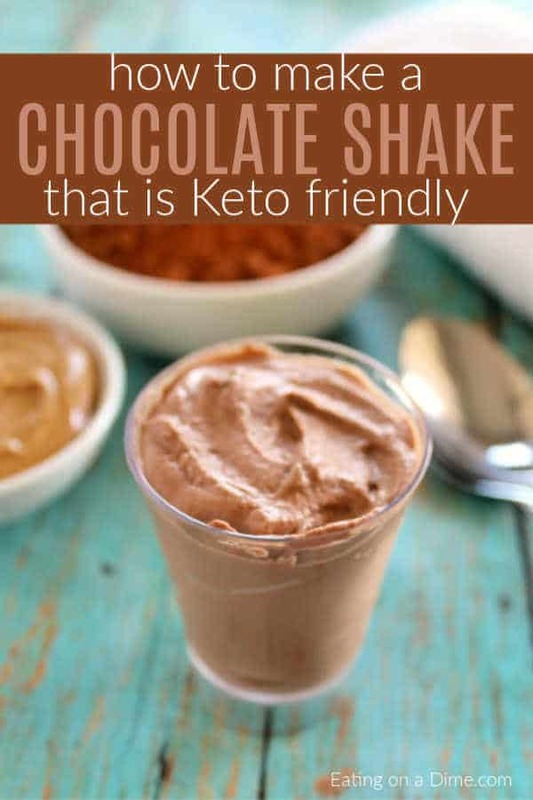 Rest assured, it is totally Keto and you can enjoy this decadent shake guilt free. Berry shakes and smoothies are delicious on hot summer days. If you enjoyed this collection and would like to keep it close to you at any time, just save THIS PIN to your Pinterest Keto Diet or Healthy recipes board. Made these this morning!! So yummy! Thanks for sharing!! I would like the recipes for the 8 morning breakfast from this article. 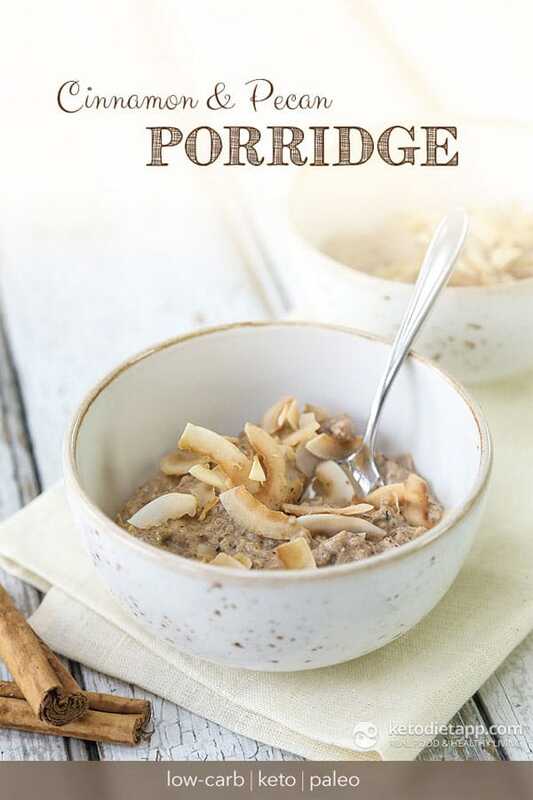 Please follow the links under each image of the breakfast – the full recipes are published on the blogs we are referring to in this curated post.